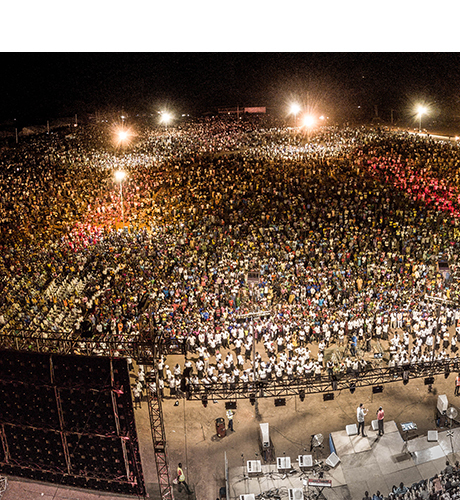 Our final meeting has just come to a glorious conclusion here in Ogbomosho, Nigeria. The crowd topped 350,000 and absolutely packed the field we were on. Since I haven’t given a report the last couple nights, allow me to bring you up to date. These are exciting and historic days we are living in! I really believe we are on the threshold of something unprecedented. Please keep reading to the end – there is a very special story I want you to hear. 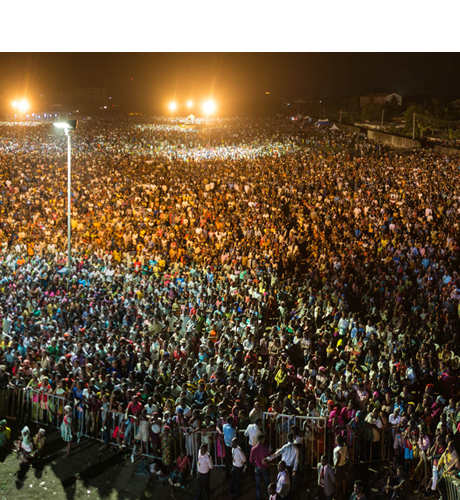 Evangelist Daniel Kolenda arrives with the Christ for all Nations team in Ogbomosho, Nigeria! 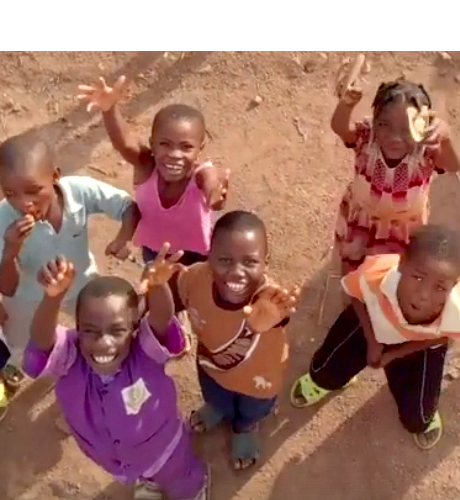 Watch the arrival video now! 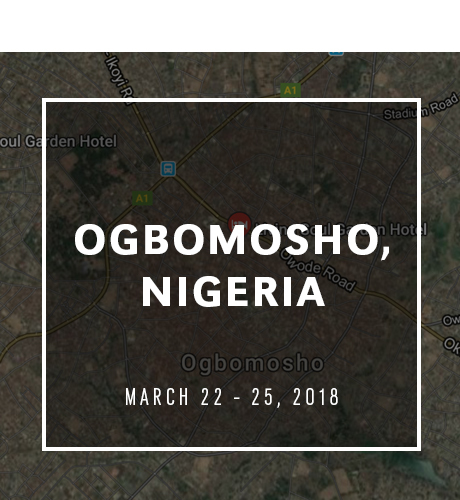 Our next Gospel Crusade is March 22-25, 2018 in Ogbomosho, Nigeria! Find out about the history, the people and more! 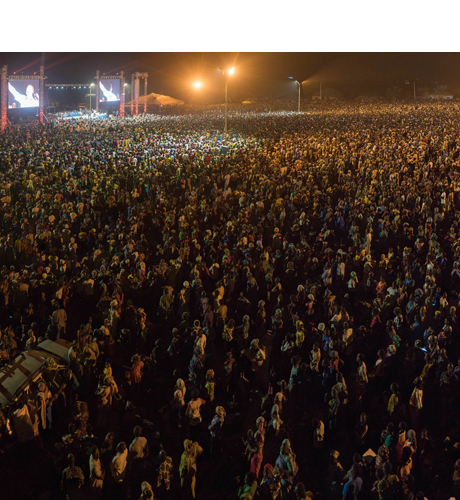 Please join us in praying for a great harvest of new believers!